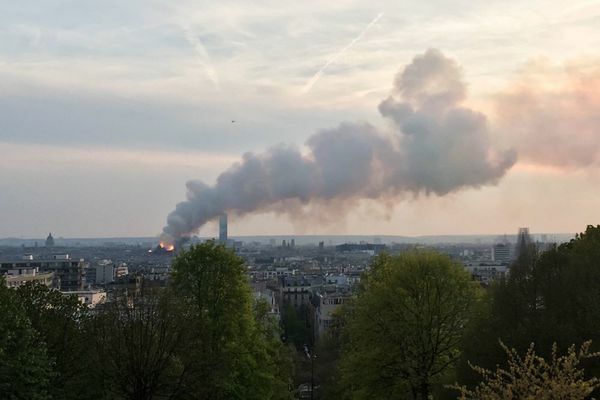 "Paris Mayor Anne Hidalgo says firefighters are trying to contain a "terrible fire" at the city's Notre Cathedral. 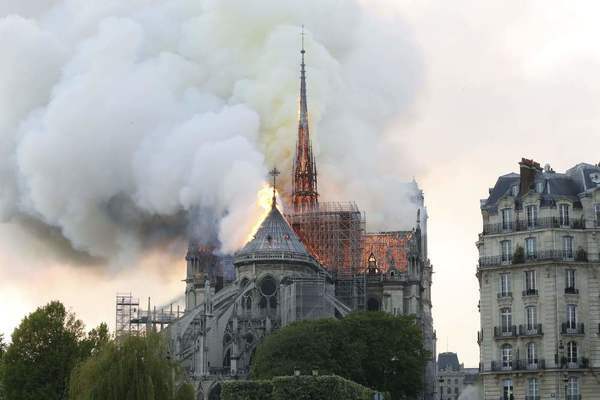 Hidalgo urged residents of the French capital to stay away from the security perimeter around the Gothic-style church. 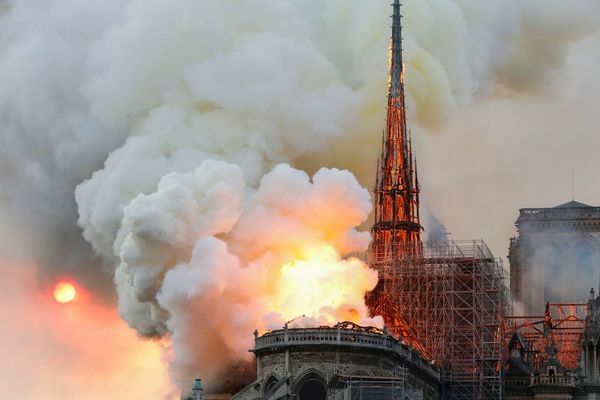 The mayor says city officials are in touch with Roman Catholic diocese in Paris." I wonder if its the same building company that did a similar 'renovation' to Windsor castle. Gutted That’s a sad loss of a beautiful building. 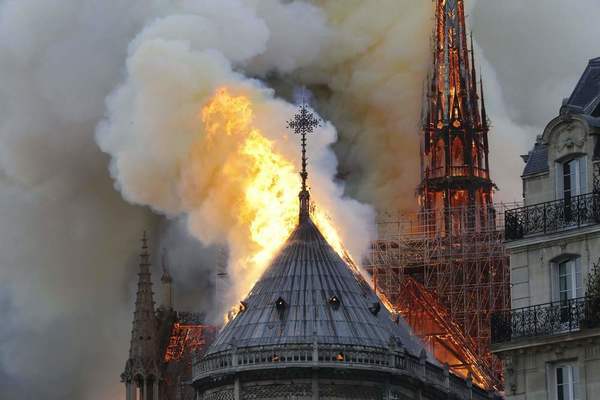 Strange how a cathedral would catch fire. You would have thought someone would be looking after it. Mysterious ways indeed. There will be a reason. And the Rennie Mackintosh Art School in Glasgow, that one was burned down twice? 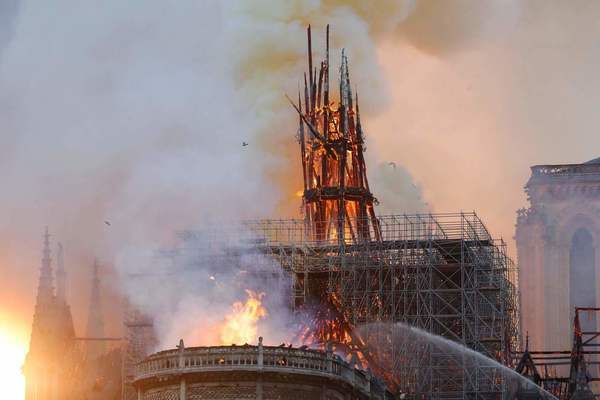 ...but they had not been connected when it burned down the second time. There is disagreement over whether this suggests carelessness. Drowning artwork is probably not much better than torching it. wooden articles are damaged by fire much worse than by water. I have seen recently on a couple of surveys I have undertaken where water mist spray systems were either installed or about to go in? Looks as if there is a move to mist rather than raw water? Crying same - such a loss both of a beautiful building and the artefacts within.